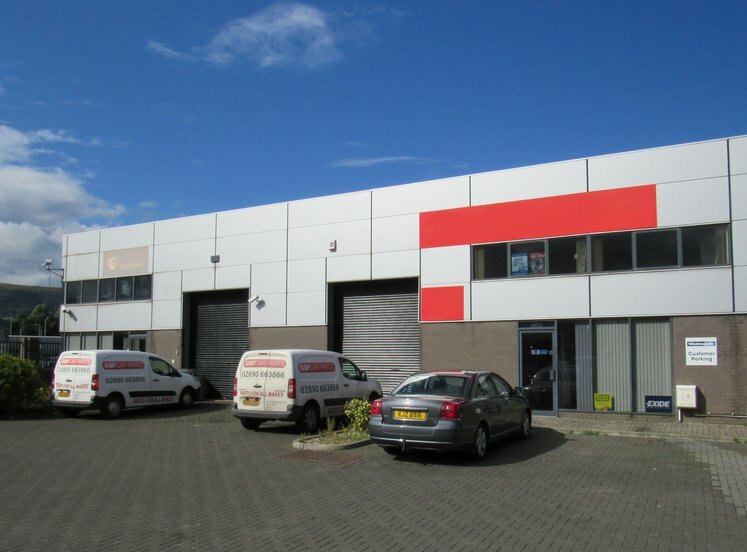 Net rental income of £46,040 p.a. Belfast, the capital of Northern Ireland is the 15th largest city in the United Kingdom, but the 11th largest conurbation. The city is located approximately 165 km (103 miles) north of Dublin and 120 km (75 miles) south east of Derry-Londonderry. Belfast has an excellent communication network. The M2 motorway provides access to the north towards Antrim and Derry and the M1 motorway provides access to the south and west of the Province towards Lisburn and Dublin. The wider Belfast Metropolitan Area has a population extending to approx. 650,000. 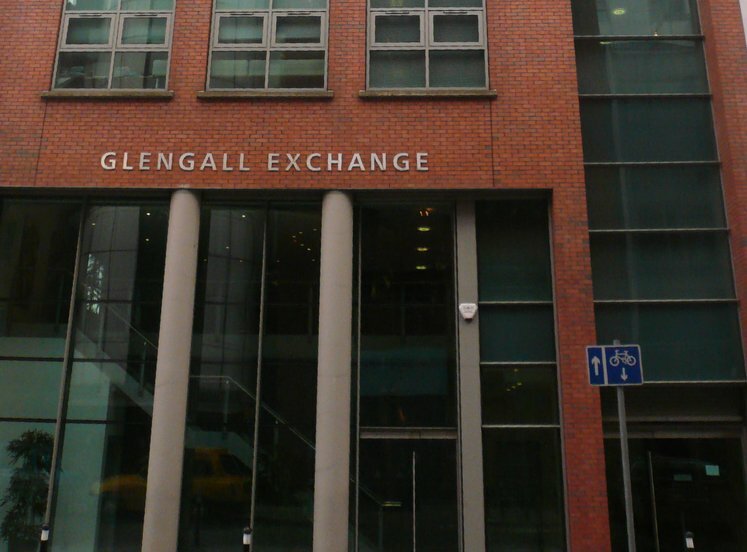 As the largest commercial centre in Northern Ireland, Belfast has developed into one of Ireland’s premier business cities and has the largest employed population in the region. 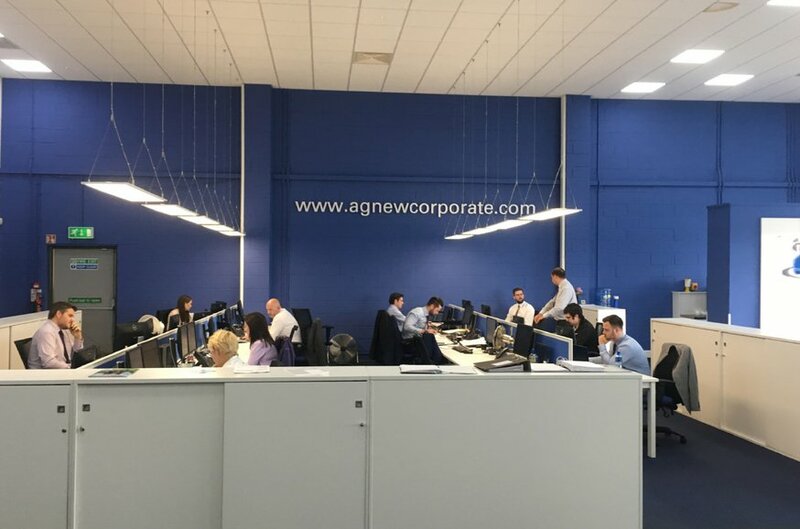 Belfast in the last few years has been extremely successful in attracting Foreign Direct Investment driven primarily by a highly skilled and educated employment base, competitive operating costs and advanced telecoms infrastructure. 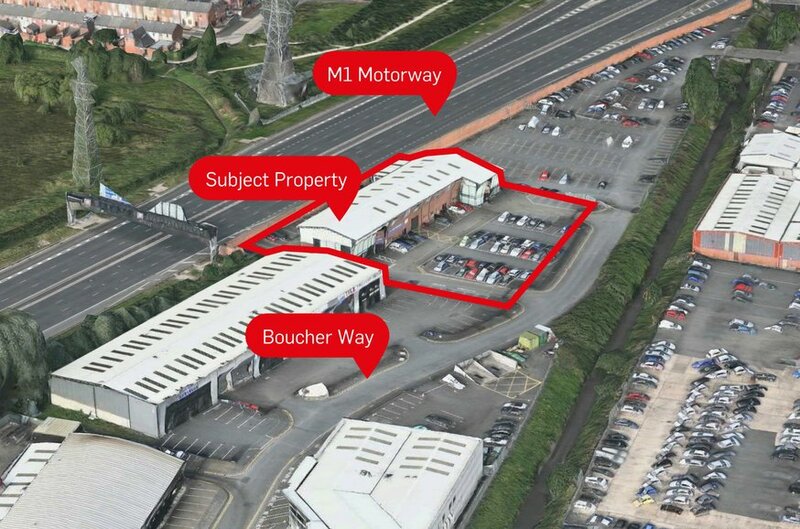 The immediate area is the print pitch for car showrooms and out-of-town retail warehousing with excellent transport links both by rail and bus, and access directly onto the M1 motorway. 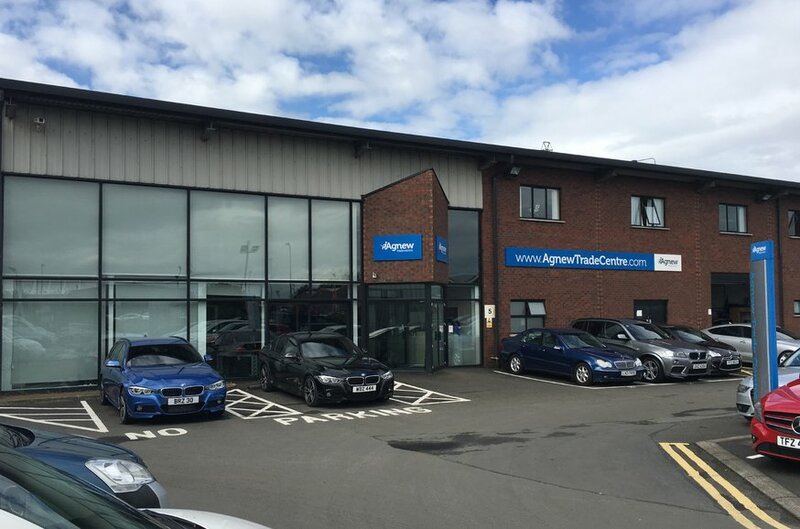 The Boucher area is generally regarded as Belfast’s premier car showroom location and accommodates one of the largest concentrations of car showrooms in the United Kingdom, with a large section of the market controlled by the Charles Hurst Group and Isaac Agnew Group. 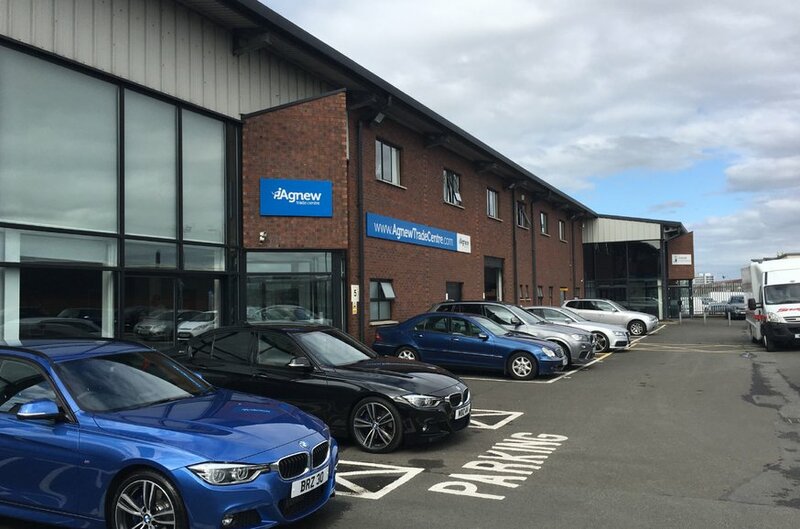 The subject Premises comprise a highly prominent two storey car sales showroom constructed around 1997, with ancillary workshop, mezzanine offices, a car forecourt at the front of the property and yard to the rear. The property is of steel portal frame construction with double skin profile metal pitched roof. The walls are of concrete block construction, with metal profile cladding. The front facade benefits from floor to ceiling glazing. 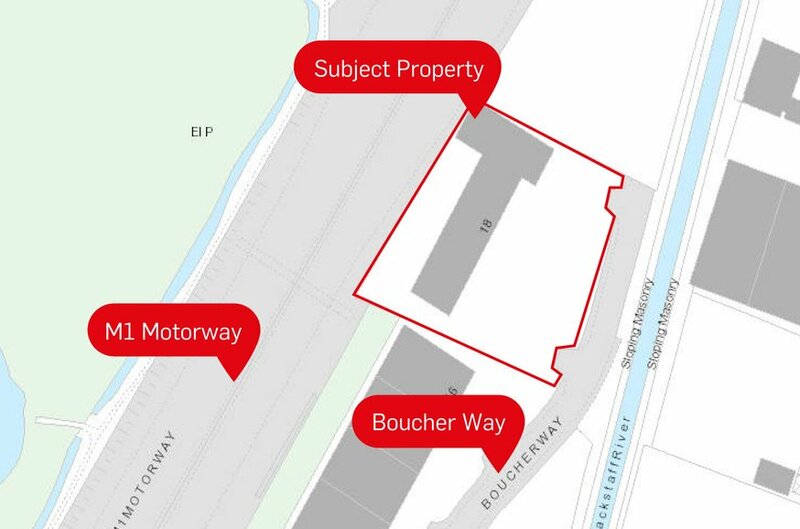 There is direct access into the site from Boucher Way. 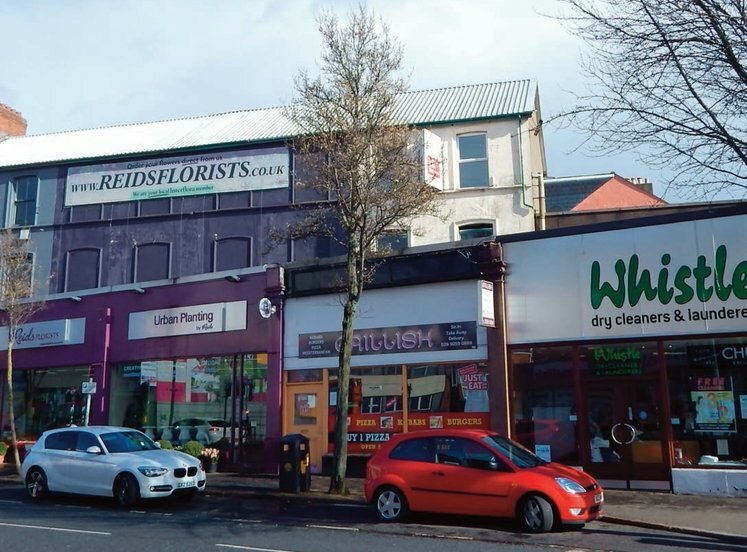 The forecourt of the property has approximately 80 car parking and display spaces. We have calculated the site area to be 0.95 acres. The property is held long leasehold for a term of 125 years from 1st February 1995. The current ground rent is £38,460 per annum and Rent reviews are 5 yearly, the next being 1st February 2020. The property is single let to Isaac Agnew (Holdings) Ltd t/a Agnew Corporate for a term of 10 years from 24 October 2016; expiry 24 October 2026. Open market rent reviews are 5 yearly. There is a tenant break option on 24 October 2021. The current passing rent is £84,500 per annum. Considering the current ground rent of £38,460 per annum, the net rental income is £46,040 per annum. 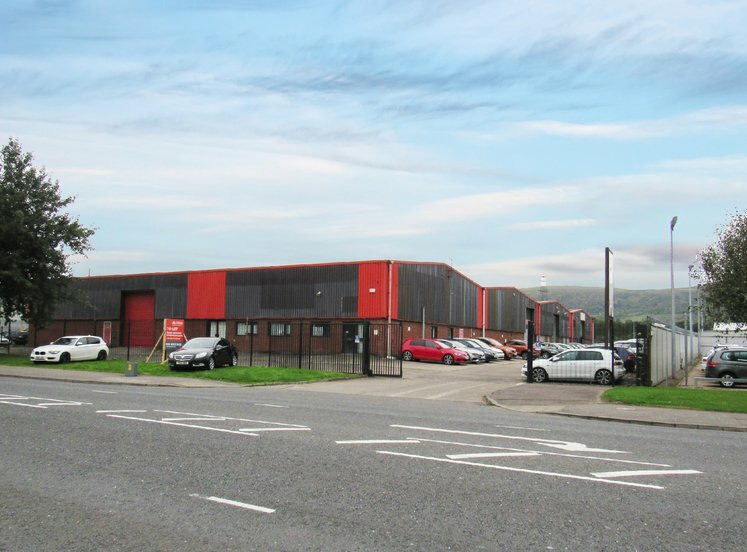 £625,000 (exclusive of VAT) reflecting an attractive 7% net initial yield assuming purchasers costs of 5.12%. If applicable, will be the responsibility of the purchaser. 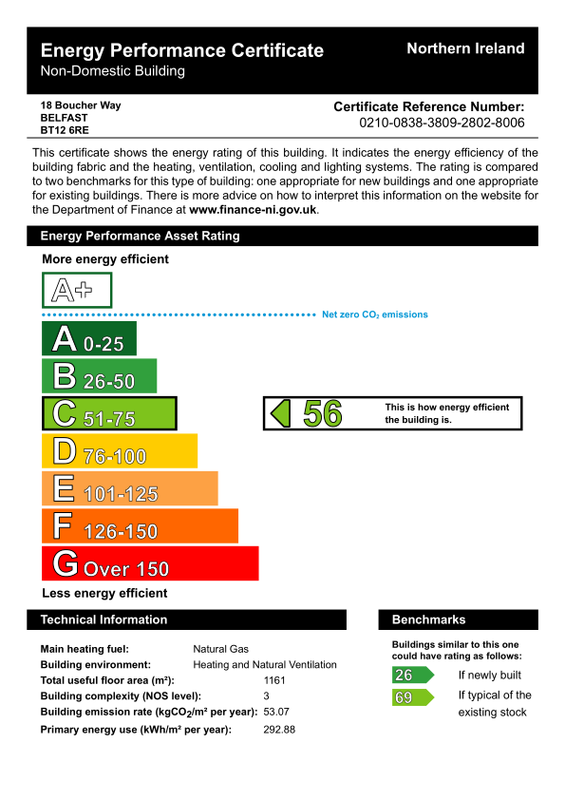 The property has an energy rating of C56. Full certificates can be made available upon request. 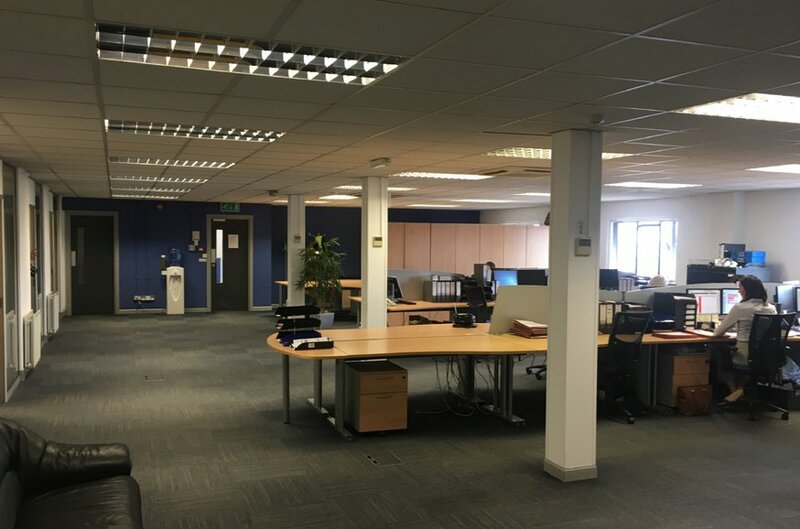 We have been advised that the property is elected for VAT however it is anticipated that any sale will be treated as a Transfer of a Going Concern (TOGC).